Oh, Holly I'm so excited for you!! Nothing like a grandma being close to the new grandchild. That's so exciting! I keep hoping my husband will try and find a job closer to home. We'll see. P.S. 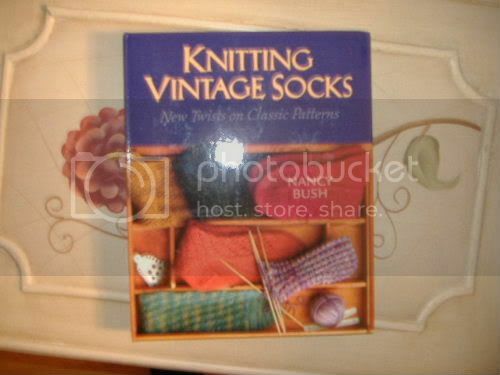 I've been wanting that sock book forever! One of these days I'm going to break down and buy it! How exciting for you grandma. My brother and wife live in GA. I won't see my neice or nephew for a long while after it is born.